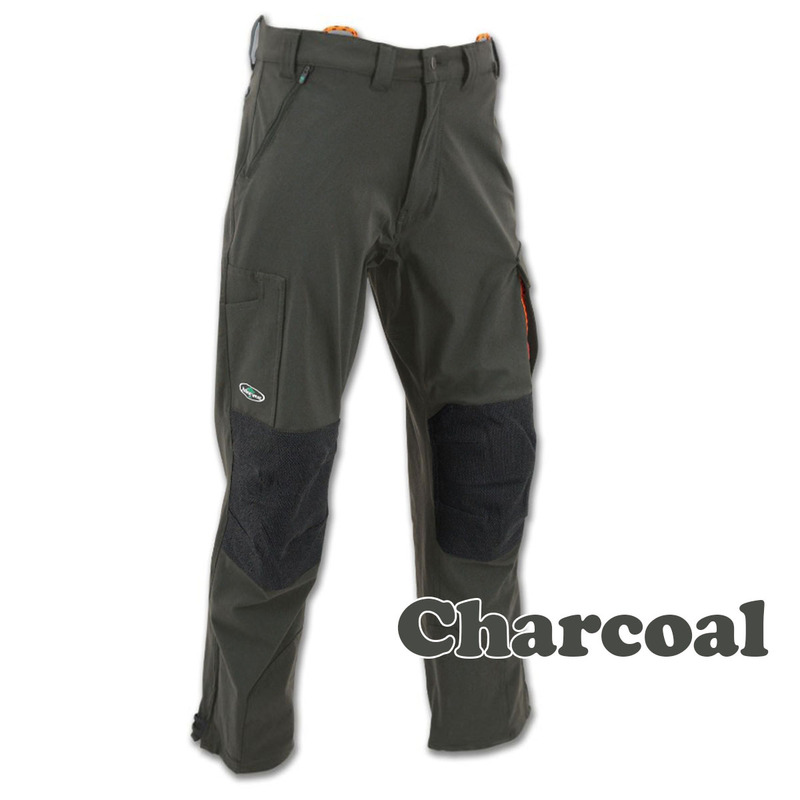 Whether you are climbing a tree or rock face, it’s imperative to have a pair of pants that are extremely durable, incredibly comfortable, breathable and stretch with every move your lower half makes. Made from a blend of 4-way stretch 89% Nylon and 11% Elasthane, with the Rugged Gusset™ crotch to ensure your legs are covered but free to move as they wish. Two front pockets and two rear pockets along with a side cargo pocket and utility pocket. Add in Teflon® Fabric Protector, that repels most water and oil-based liquids—and you have a pair of pants that work hard to keep you working hard. Both knees are articulated and reinforced with fabric for extreme abrasion resistance and the zippered 18” cuffs with Velcro tabs ensure a custom fit over boots.